As Internet use increases, guaranteeing that a person is who they say they are during transactions where they are not physically present is a growing challenge. IntelCav is meeting that challenge by offering the most modern and safest solutions for e-commerce, Internet banking and corporate security authentication. This also substantially increases safety in e-commerce transactions and in processes demanding user access validation. With the growth in the use of the Internet as a communication and service channel between institutions and clients, there is a need to increase security levels by using more than just traditional passwords. The risk of fraud is rapidly growing, and therefore safety measures should be constantly evaluated. 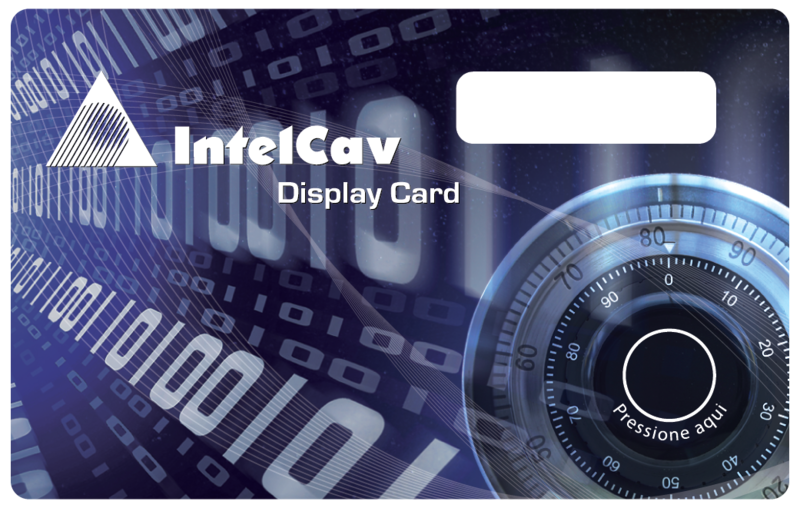 With that in mind, IntelCav has developed modern Internet access technology that combines security and convenience: the DisplayCard. The Display Card is the size of a common credit or debit card with a button for generating random passwords that appears on a display screen on the card. Based on “two factor authentication”, the Display Card associates something that the users know (password/ name) with something that they have (the Display Card). And it’s totally customizable with logos or graphics developed by institutions. The DisplayCard complies with the OATH (Open Authentication) standard and can be easily integrated with existing systems to ensure more safety of access for users. 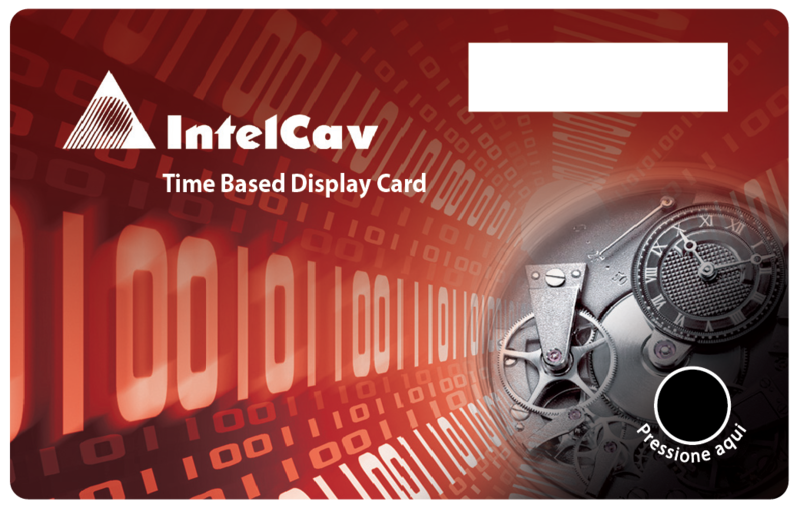 IntelCav's DisplayCard can be used as an access key for users of already existing logical networks or Internet banking. But it is card-sized and follows the same ISO specifications, which means it can serve as both an Internet access device and a payment card with chip. It also provides all safety items required for financial applications.